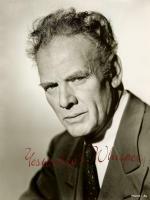 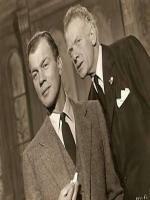 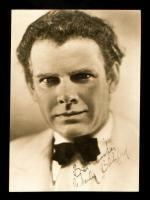 Bio: Charles Bickford was an American actor best known for his strong supporting roles. 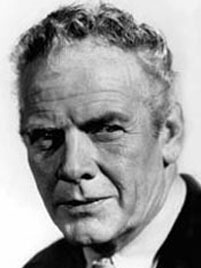 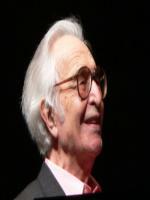 He was nominated three times for the Academy Award for Best Supporting Actor, for The Song of Bernadette, The Farmer's Daughter, and Johnny Belinda. 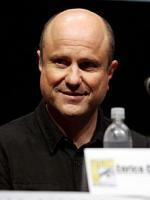 Born: January 01, 1970 in Cambridge, Massachusetts, U.S.